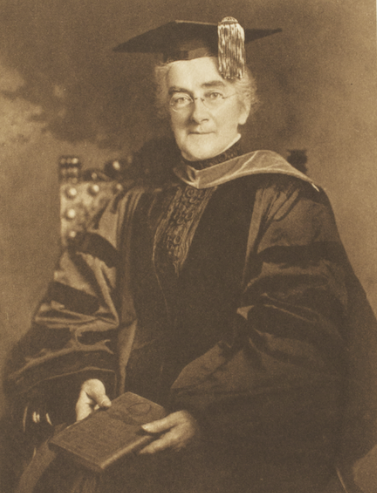 Ellen H. Richards was the first woman to get her Ph.D. at the Massachusetts Institute of Technology as well as, later, its first female faculty member. The Women in Science archive provides full and partial text access to the written work of several significant female scientists. Accompanying these text works are contextualizing photographs and biographies. In addition to the work of the eight scientists hosted locally, the Women in Science website links visitors to additional resources that shed light on women’s often overlooked and under-represented role in scientific fields.